This family love to entertain, and so what could be more perfect than a large open plan kitchen and dining area, ideal for socialising with your guests while cooking up a storm. Their ground floor rear extension not only opened up the kitchen area, but brought light into the home. 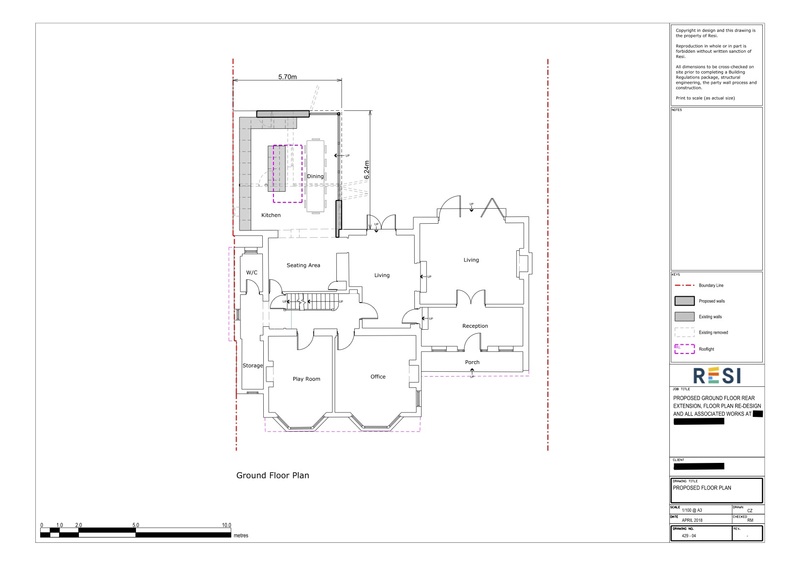 There were many requests from this client when it came to their extension, each one we tried to accommodate. First and foremost, they wanted a modern style kitchen, due to their Scandinavian roots, with lots of light coming from the roof. Because of their love for entertaining, they wanted a kitchen space that was suitable for large groups, which not only included seating, but storage room for drinks. They wanted to complete all this whilst keeping the back wall of the kitchen erect, as this would minimise costs. We definitely took all thoughts into consideration, and ended up with a stunning open plan kitchen and dining area, with room to fit a long table and central island - perfect for entertaining. In addition to this, the former dining room was turned into a seating area in order to accommodate an overflow of guests, or simply provide a change of scenery from the kitchen. In order to both bring light into the extension, and give it a modern touch, we installed bifold doors out to the garden, and an atrium style glass ceiling to allow for maximum sunlight. 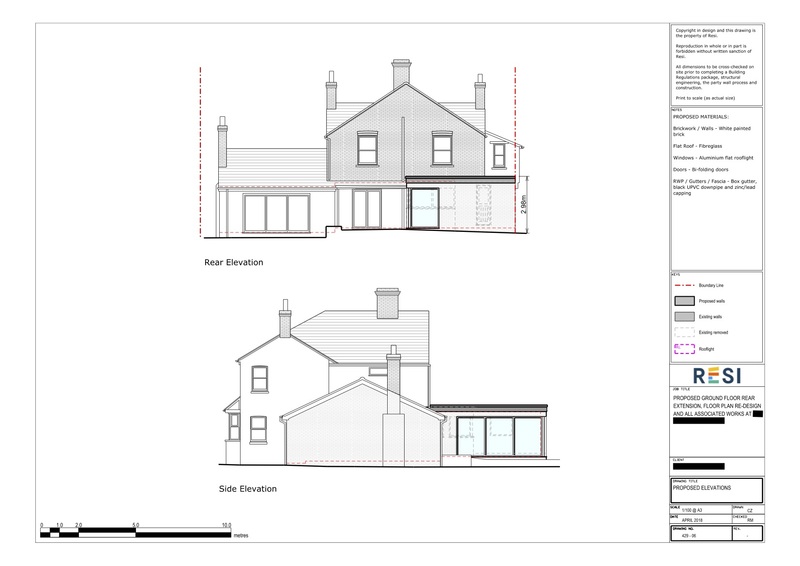 This case had many factors to it, but we managed to design an extension incorporating all client requests whilst creating a great product.